Have you ever wondered how multiple communication technologies such as voice, video calling, video conferencing, video surveillance, data tools, mobility options and facility access management are unified onto one common network? 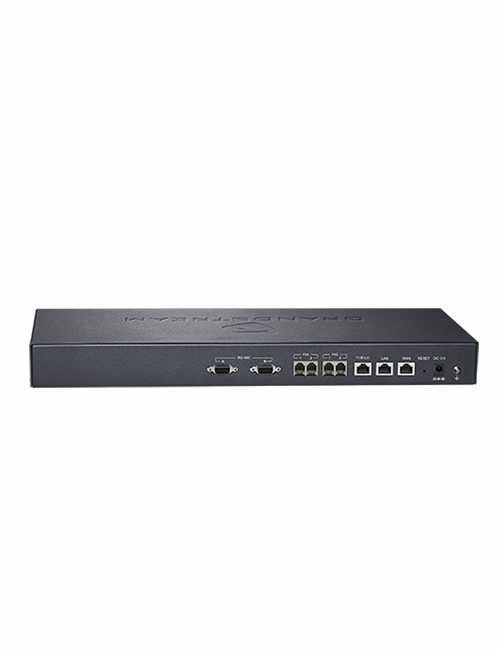 The answer is UCM6510 IP PBX that let you all said to managed or access it remotely and most importantly is a customizable, scalable and complete network solution. The UCM6510 is an enterprise-grade IP PBX comes equipped and so has a suite of advanced call handling and network data features. No licensing and no fees is the thing businesses needs is the main offering. 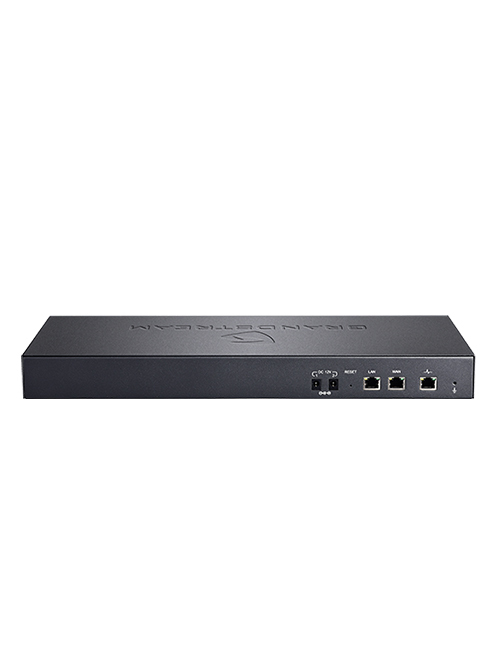 Not only this, it’s the most scalability as it can support up to 2000 users, and also E1, T1, and J1UCM6200. IP PBX appliance is designed to provide a centralized solution for the effective business communication. It combines enterprise-grade voice, video, data, and mobility features. Plus, it is an easy-to-manage solution, too. 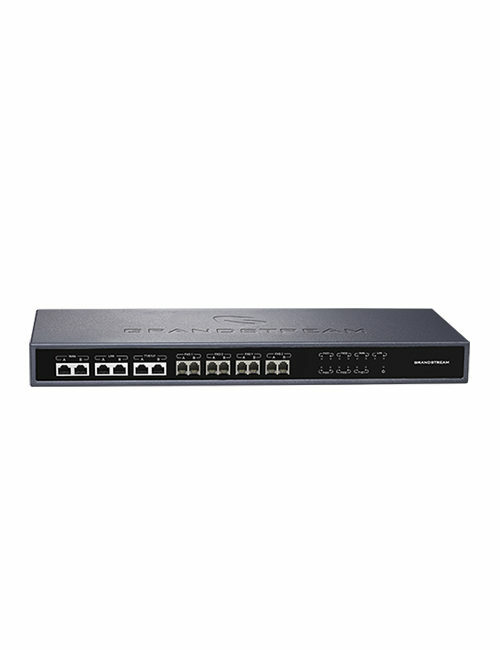 Granstream IP PBX series let businesses to unify multiple communication technologies, such as voice, video calling, video conferencing, video surveillance, data tools, mobility options and facility access management onto one common network. So that, you can easily manage it or access it remotely. 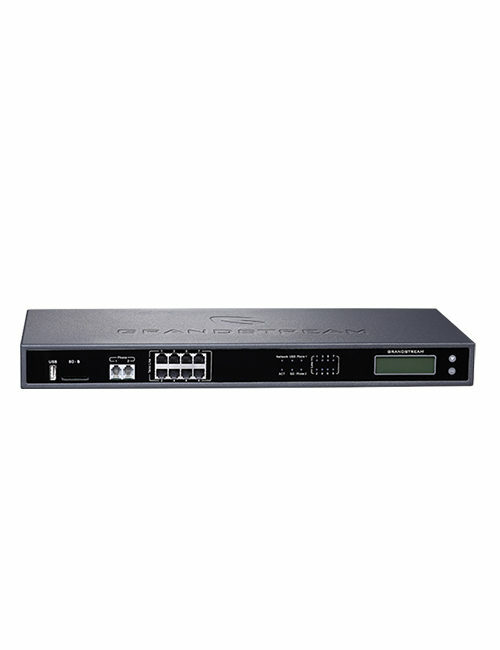 The best part is that apart from being more secure and reliable, UCM6510 series has all that enterprise-grade features and that too without any licensing fees, costs-per-feature, or recurring fees. 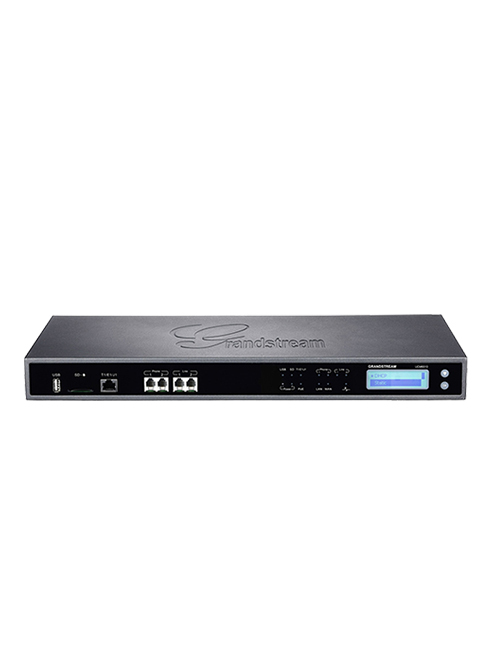 UCM6510 series is recognized as industry leading platform as Granstream adds regularly more and more features and functionalities on monthly basis. 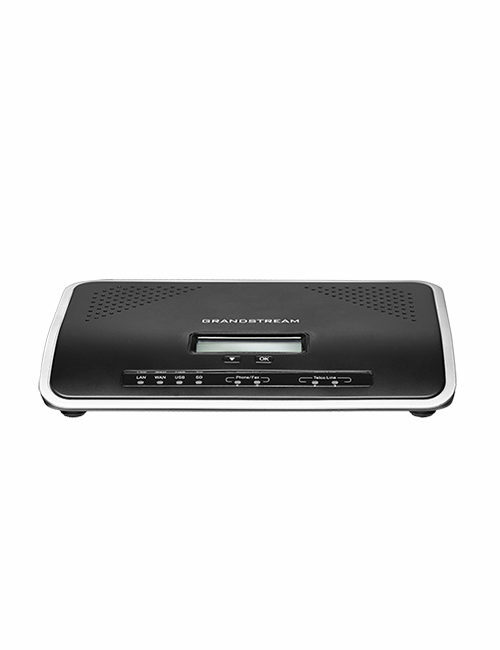 Have a redesigned Grandstream 8 FXO port model of UCM6208 that has a capability to support more users and more concurrent calls (around 800 users and up to 100 concurrent calls). The UCM6510 series allows businesses to unify multiple communication technologies, such as voice, video, surveillance, data tools, and facilities access management into one common platform that can be managed and accessed remotely. With features such as customizable call routing, multi-level IVRs, call queues, auto-attendant, call detail records, multi-site peering, SIP video support, voicemail/fax forwarding to email and more, the UCM6510 delivers complete unified communications.